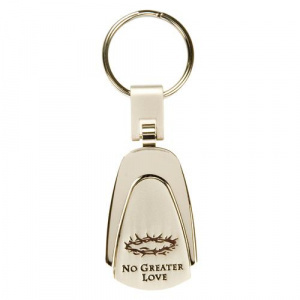 No Greater Love - Engraved Keyring was published by Christian Art Gifts in January 2001 and is our 15318th best seller. The ISBN for No Greater Love - Engraved Keyring is 6006937092808. 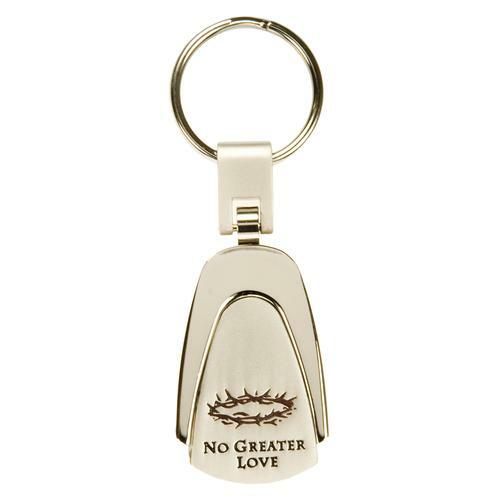 Be the first to review No Greater Love - Engraved Keyring! Got a question? No problem! Just click here to ask us about No Greater Love - Engraved Keyring.